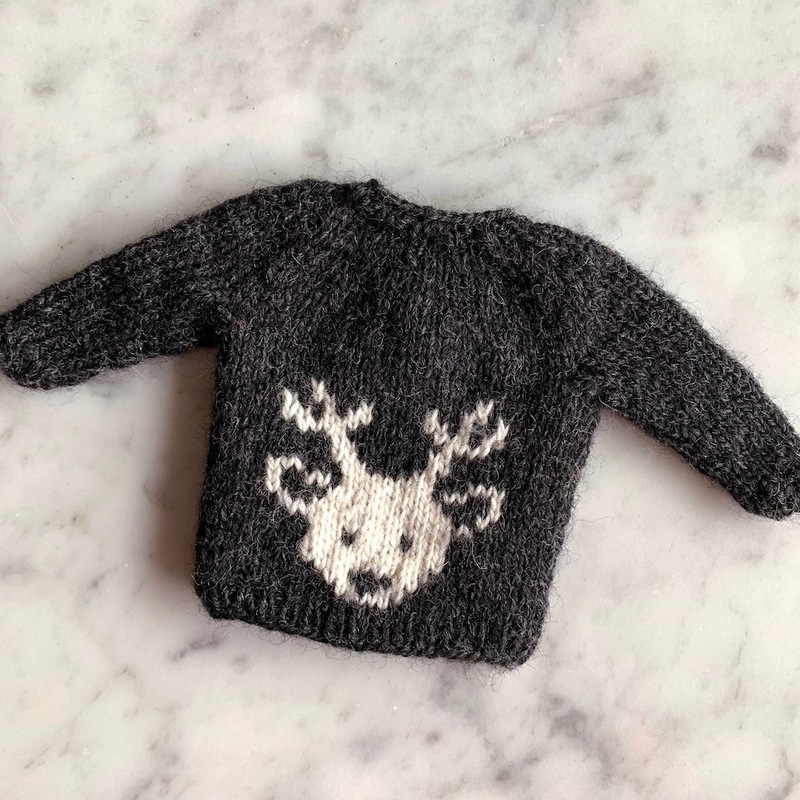 It’s week three of our Wee Wildlife Sweaters and this week we have a deer. I have done the deer as white on a dark background, but this is one that will easily work as dark done on a light background. 7 months ago by Kat in Knitting , Knitting Projects , Needlecraft | You can follow any responses to this entry through the RSS feed. You can leave a response, or trackback from your own site.